Doctors used to hold as a universal truth that we were each born with all the brain cells we were ever going to have or need. While other parts of the body were able to regenerate with age, the cells of the brain would progressively die off as we age. And once they died, they would be gone forever, and there was nothing we could do about it. In this model, the brain was perceived as stagnant, unable to grow, and a decline in brain function with age was inevitable. Luckily for us, scientists and researchers did not take this “truth” for granted. The latest advances in brain imaging have shown that the brain can grow new cells, just like every other organ in the body. You see new cell growth on your skin every time you get a cut and it heals. The same may hold true for some cells of the brain. The ability of the brain to change and grow is known as neuroplasticity. Plasticity does not refer to being synthetic, or fake. Instead, it refers to being moldable, pliable and repairable. In this sense, it means that the brain has the capacity to repair itself—to change and grow—through the creation of new neurons and neuronal connections. Neuroplasticity occurs through a process we call neurogenesis: the creation of new neurons. 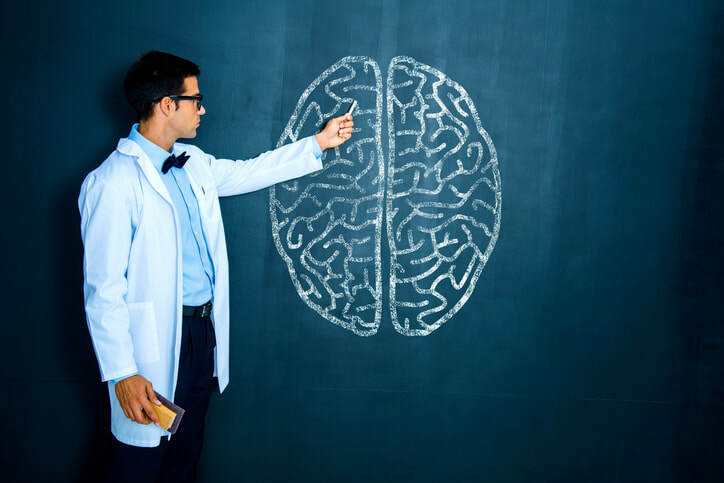 As these brain cells increase and make new connections, you can continue to learn, improve your thinking and your mood, create new memories and retain cognition well into your old age. In short, we are not predestined to have dementia. You can even train your brain and enhance its abilities, including getting smarter, as you get older. Last, neurogenesis has a positive effect on your overall health, because what is good for the brain is good for the body. ​Richard Carmona, M.D., M.P.H., F.A.C.S. ​Neuroplasticity is the brain's ability to reorganize itself by forming new neural connections throughout life. Our brain continues to create new neurons throughout our life and the ability to reorganize our wiring is called neuroplasticity.